The 60th Anniversary of Busch Gardens Tampa Bay celebrates 52 weeks of events for families, including festivities especially for young explorers with the announcement of the 2019 Preschool Card. From Sesame Street and beyond, Busch Gardens offers unique activities for fun-filled weekends in 2019! Sesame Street Fun all year! 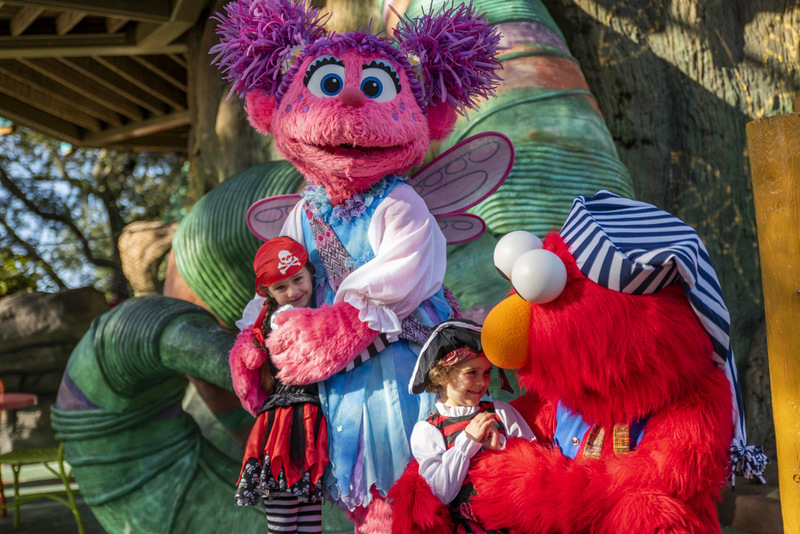 To learn more about the 2019 Preschool Card and to learn about all of the exciting events, new shows, rides, and memory-making experiences visit BuschGardensTampa.com.